of IFB grades and shapes. accommodate a wide range of uses. and installed in the field as needed. can help lower labor costs and potential damage. can eliminate in the field down time. 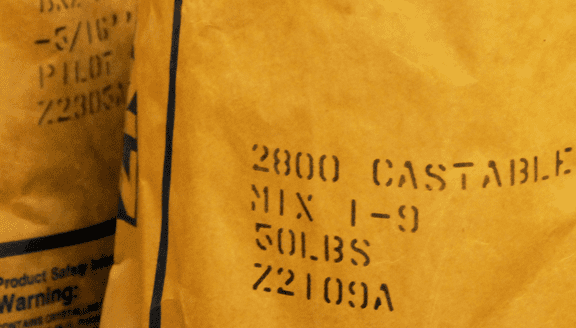 BNZ Materials is a world leading manufacturer of specialty industrial insulation materials with over 16 types of Insulating FireBricks available for use in applications from 2000°F to 3200°F to meet the specific needs of a variety of industries. 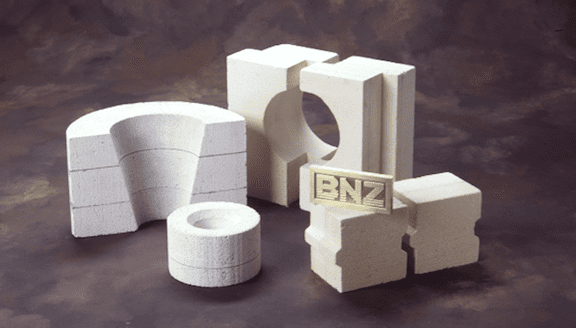 BNZ Materials, Inc., USA insulating fire brick plant, is the global supplier manufacturing what were originally known as JM Insulating Firebricks. Since the purchase of the insulation brick plant, the JM installation bricks are now called BNZ Insulating Firebrick. The same high quality IFB are produced at the original JM plant. Most other companies claiming to have JM insulating brick (imports) are using the JM trade name only, not the manufacturing process. Don’t be fooled. 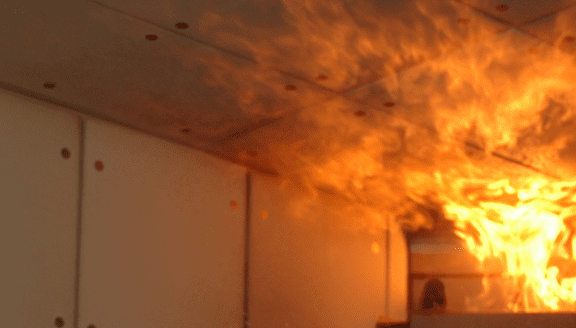 As a global supplier, manufacturing 13 different grades of insulating fire brick, BNZ will have the insulation brick your application requires. BNZ’s Plemet, France operation has been manufacturing a wide variety of IFB grades for over 70 years servicing all industries where insulation is needed. Calcium Silicate and cement based Marinite and Transite non asbestos boards are available in sheet form or fabricated sizes offering a variety of application solutions. 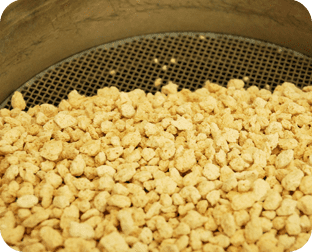 Insulating aggregates are available in various grades to accommodate a wide range of uses. 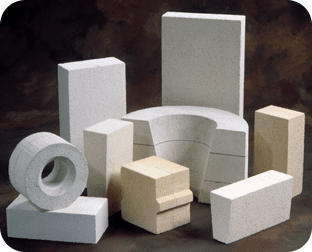 BNZ offers a wide range of insulating and dense castable providing high strength and low density. 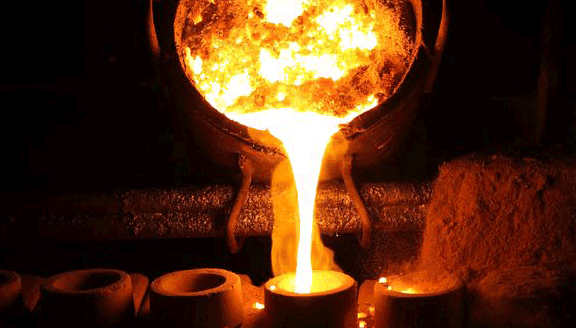 Our Mortars are suitable for laying and bonding insulating fire brick and most clay-based dense fire brick. 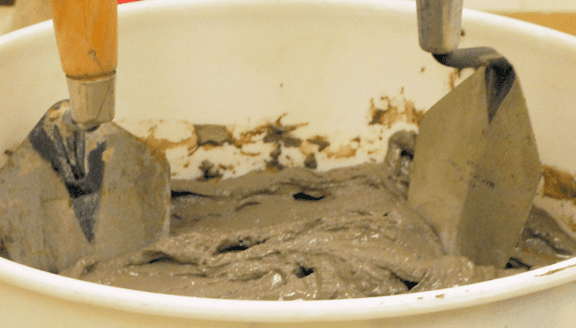 I-Fix Hot is a cost-effective insulating grout designed to cool down hot spots to prevent overheating. 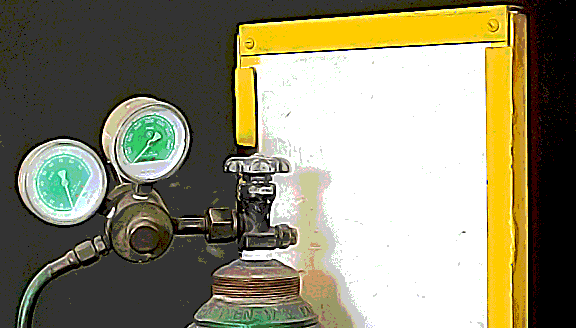 Install an OxyFuel stop board and avoid a potential OSHA fine of $1500. BNZ Materials, originally organized by former Manville Corporation (JM) executives in December of 1987, today has expanded and is international in scope. 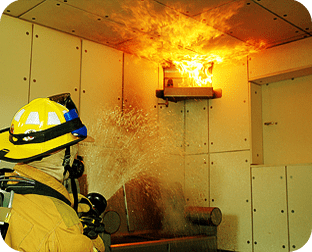 In addition to operating the two former Johns-Manville (JM) plants located in Billerica, Massachusetts and Zelienople, Pennsylvania, BNZ also operates an Insulating Firebrick Plant in Plemet, France. BNZ Materials, Inc., USA insulating fire brick plant, is a global supplier manufacturing what were originally known as JM insulating brick. 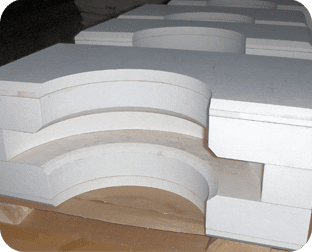 Since the purchase of the insulation brick plant, the JM insulation brick are now called BNZ insulating brick. The same high quality IFB are produced at the original JM plant. Most other companies claiming to have JM insulating brick (imports) are using the JM trade name only, not the manufacturing process. Don’t be fooled. 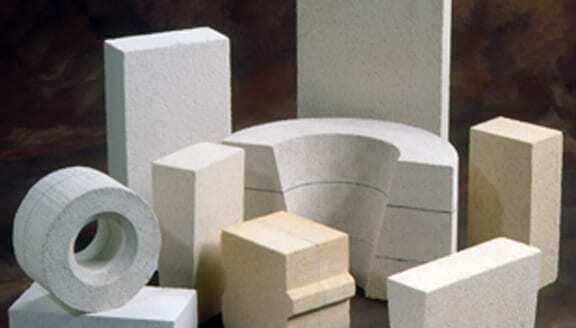 BNZ manufactures Insulating Fire Brick and refractory specialties at the world’s most advanced IFB plant located in Zelienople, PA. Over sixteen types of Insulating Fire Brick are available for use in applications from 2000°F to 3200°F to meet the specific needs of a variety of industries. 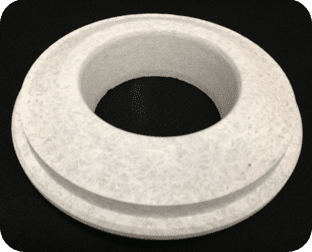 In addition to our insulating brick plant, our calcium silicate insulation has been manufactured continuously at our BNZ Billerica, Massachusetts plant, formally JM, for more than 60 years. 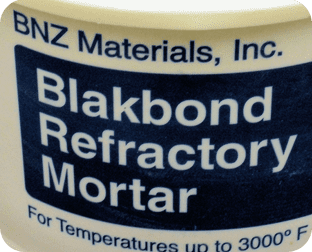 With 60+ years of production experience, BNZ Materials is a world leader manufacturing a complete line of insulating products to handle all your high temperature heat containment needs. No matter what your industry, BNZ has the products for you.